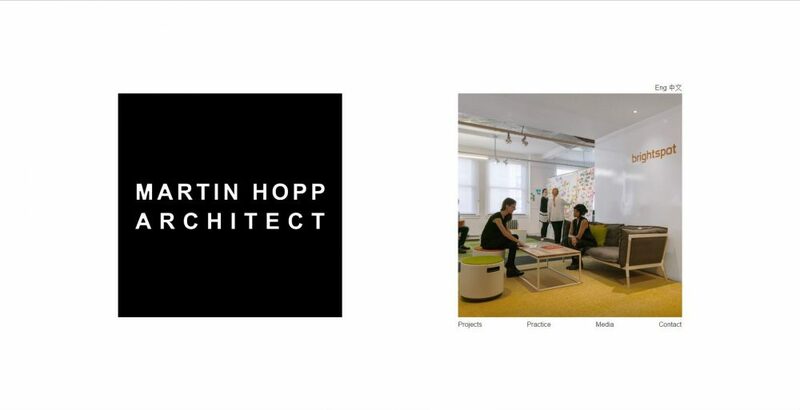 Martin Hopp Architect is pleased to announce the launching our new website. As an extension of the firm, the new site is more representative of how we think and work. Its design reflects our approach to functionality and way finding. There are now three separate website experiences depending on whether you are viewing the site on your pc, tablet, or mobile device. 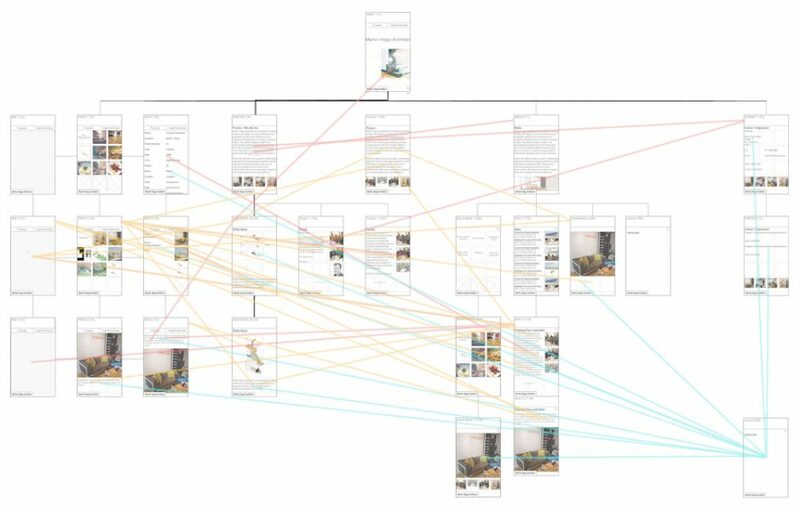 The design and layout of the website involved careful consideration of how people view and consume information. For more information, click the link below.